Marvel Studio’s Bit Hit Avengers Infinity War Is All Set to Make It’s Comeback on the Indian Screens Again!! This year, Marvel Studios released its most awaited film “Avengers: Infinity War” in almost 2000 screens of India on 27th April. Now, Marvel Studios has announced on its official social media accounts that they are going to release Avengers: Infinity War again in multiple Indian screens, exclusively for the occasion Hindi Diwas! Are you shaken with the news like us? The finalized rerelease date is October 2. 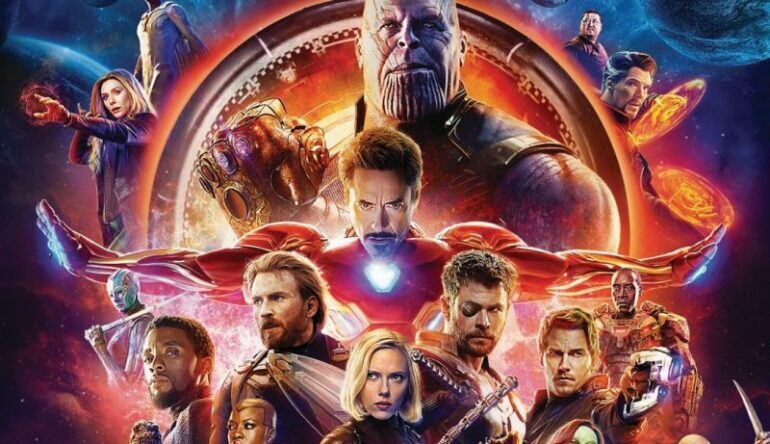 The reason behind this re-release: Avengers: Infinity War broke Black Panther’s previous record in India and people started to book its tickets one week prior to the actual release date, 27th April. Also, the film did really well worldwide but made the most of it from the Indian Screening! The giant multi-film story began with the film “Iron Man” back in 2008. Afterward, many characters or superhero names were included in the list of Avengers. These Marvel Cinematic Universe interconnected films have always entertained us all. But, Avengers: Infinity War outperformed all previous releases! It gained the place of the highest grossing Hollywood action film in India and 4th highest grossing Hollywood film worldwide! Are you ready to see the intense battle between your favorite superheroes and the villain “Big Bad Thanos” again? Well, you have to wait till October 2!! US-Based Tech Giant Cisco Is All Set To Invest In Indian Market, Focusing On 5G!